Oliver Goldsmith believed that Thomas Otway was, next to Shakespeare, "the greatest genius England has produced in tragedy". On the evidence of this superb revival of his most popular play, Venice Preserv'd, this seems a fair assessment. Ashley Zhangazha is passionate and entirely engrossing as Jaffier, the proud but impoverished soldier who gets sucked into a clique planning to break the power of the corrupt Venetian State. The clarity of his verse speaking and the energy of his delivery make him thrilling to watch as he wrestles between love, loyalty and conscience. And he's matched by Jessie Buckley, his loyal wife Belvidera, who tries to steer him away from what she sees as lowlife villains, and back to the arms of the Senate. She has a luminous presence, and the relationship between the couple is almost indecently full of fire. Jaffier's friend Pierre, played by Ferdinand Kingsley, gives a riveting performance as a wronged man yearning for revenge as well as a more just State, but who makes the terrible mistake of trusting too well. And there's an unforgettable scene between Ayesha Antoine's worldly coquette Aquilina, and her seedy client, senator Antonio (Pip Donaghy). In her view, ‘Old people should be anything but lovers'. But when the cash is on the table, it's kicks, whips and foot fetishes all the way. 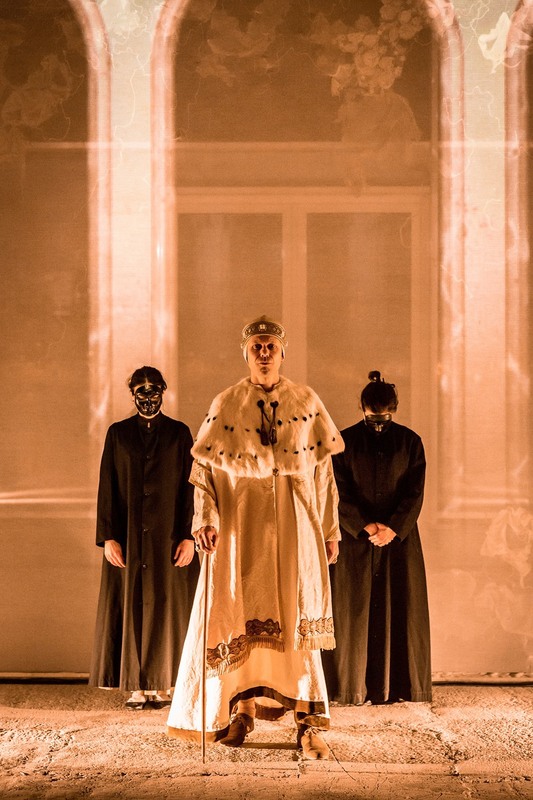 The cast is filled out by an ensemble of masked performers who guide the audience, get into fights, serve drinks and otherwise add to the immersive sense of being in seventeenth century Italy. The Thames at Greenwich and Deptford makes a beautiful Venetian backdrop for the show, and director Charlotte Westenra uses it to take promenade performance to a new level. Beginning at the prow of the Cutty Sark with a new prologue by Owen McCafferty, it continues in and around the part-finished Paynes and Borthwick Wharf. Designer Helen Scarlett O'Neill has created stunning sets, including a bridge with real water, and indoor scenes played in a huge, stark space around Tea Mulabdic's hand-stitched lace corridor. Francesca Reidy's costumes are excellent throughout. Olivier Award-winning lighting designer Tim Lutkin's ingenious work makes full use of the encroaching darkness, accompanied by terrific video from Doug Foster. A production and staging of this quality doesn't come cheap. £100,000 has been poured into the show by developers United House and LaSalle Investment Manager with Lane Castle. But they can congratulate themselves on money well spent. 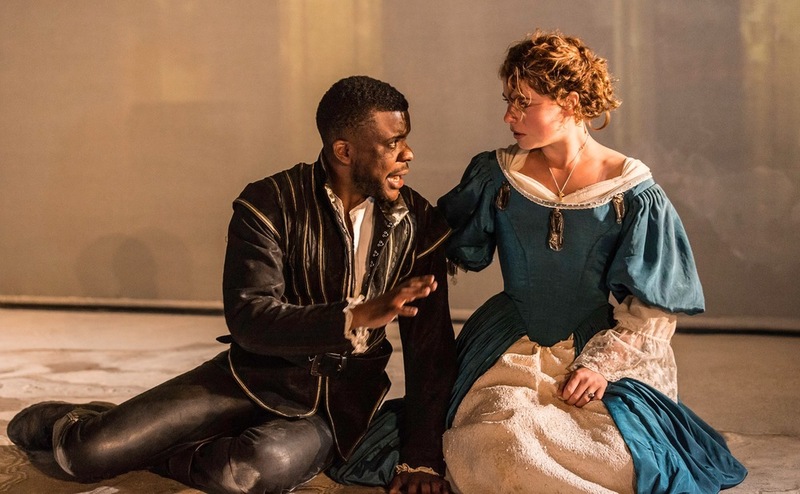 Venice Preserv'd is a magnificent production that's a credit to producers The Spectators' Guild, and a welcome boost for the cultural life of Deptford.